The 20th century (that’s the 1900’s for everyone not quite done with their education) was a time of mind blowing change. As it opened Queen Victoria still reigned over an empire, the Wright brothers were dreaming about practical flight, and Cuba was about to receive its independence from the United States. Over the span of the decades that made up the 20th century American women received the right to vote, two World Wars were fought, and civil rights became a generational byword. Computers were established as a normal part of life as they became smaller and more powerful. Some diseases, like polio, were eventually controlled while others, like Ebola, seemed to engulf whole areas in a deadly grip. Why am I telling you this? Why the history lesson when you came to a Music Agency’s website? You probably are thinking about hiring a variety band, a jazz quartet, maybe even a big band. However I want to encourage you think about this. Arguably not much in the 20th century changed more than music. The advent of sound recording made music accessible to almost anyone anywhere in the world. Recording coupled with broadcasting meant the investment in a simple radio could give access to not only the news of the day, but music of bygone eras as well as the latest releases. Another benefit of recording is that today we are as familiar with some of Louis Armstrong’s work as we are with Justin Timberlake’s. While the 21st century is producing tunes that make people want to get up and start Movin’ and Groovin’, the 20th century’s music tops most lists of music for dance. There are plenty of tunes from the whole century that would set toes tapping and hands jiving, but the last half of the century is a treasure trove of dance music. 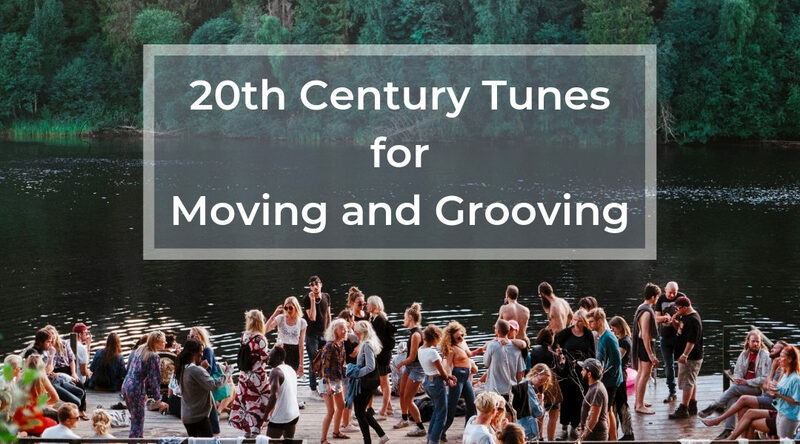 Here are 10 20th century songs (and a bonus from the 21st century whose sound is a lot older) that will have almost everyone out of their seats and moving to their distinct rhythms and as we like to say, Movin’ and Groovin’. Do you need live music entertainment? Are you having a wedding? Perhaps a corporate event? Call The Replicas Music and we’ll get you what you need at a fair price and a great attitude. If you liked this article about movin and groovin then perhaps you’ll like one of the articles as well!